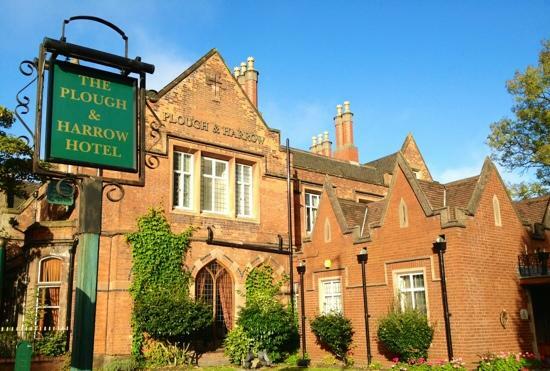 Our wedding fayre at the The Plough and Harrow Hotel, Birmingham offers over 25 exhibitors. Meet a range of wedding professionals dedicated to making your wedding dream come true. 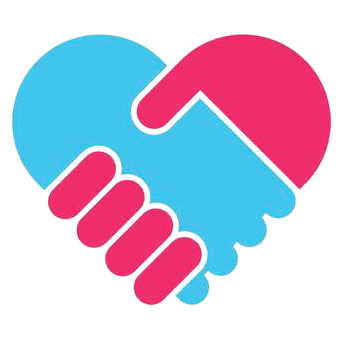 Trusted local suppliers, who will be there to guide you and advice you on all aspects of their professional experiences. Great on-the-day offers available. Confetti Welcome Pack (with details of all the people at the event and more not present on the day and a free Confetti Wedding Magazine) for the first 100 through the door. Plus a complementary makeup item – a Revlon Lipstick, Eyeliner Pencil or Eyeshadow. Plus, pre-register for more goodies in your welcome pack! Read more about holding your wedding at the The Plough and Harrow Hotel by clicking here. Tom Beynon Photography – At the Great Barr Hotel This Sunday! Smooch Rings @ Great Barr! A Pink Bug Booth @ Great Barr! Dan Round Phtography @ Great Barr!